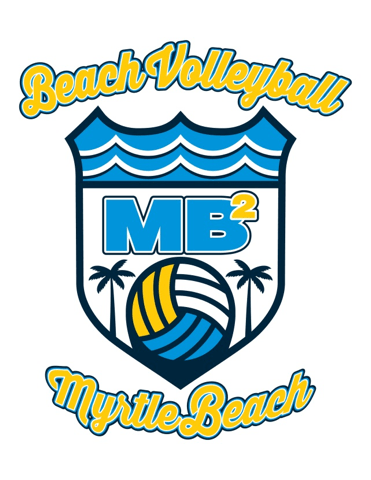 MB2 will be hosting a beach volleyball tournament the Monday after the Coastal Classic. 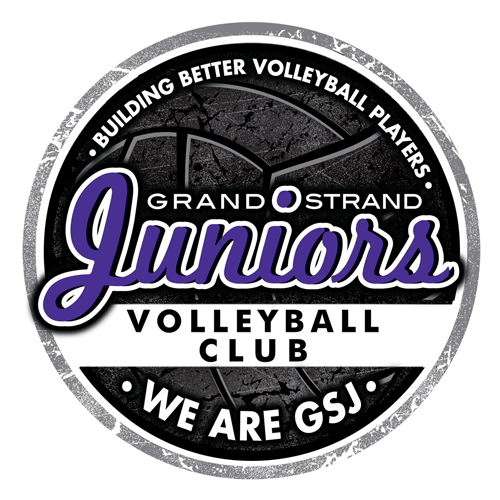 Please see link below and register now if interested in playing!! $50 per team if received by Saturday, June 4th.